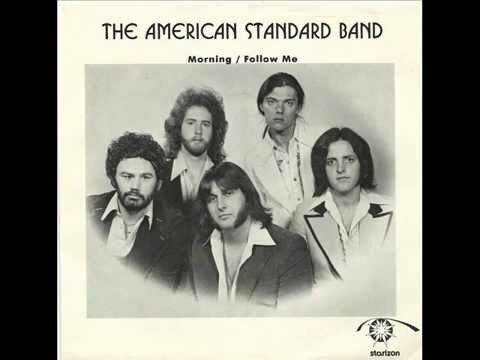 Centered in Worcester, MA, The American Standard Band was a five man group that gained significant notice in the 1970’s and early ’80’s on both the local and national level. 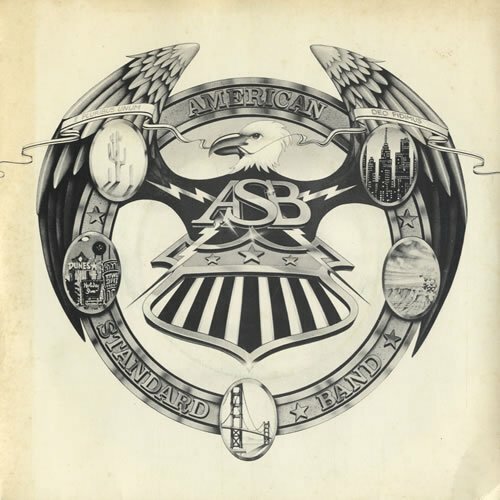 Founded by Kevin Falvey, who was the main singer, songwriter, and keyboardist for the band, and Cliff Goodwin, an accomplished lead guitarist, ASB toured extensively around New England for several years. Rounding out the band was John Riley on drums, Bob Horn on bass, and Derek Dyer, a Bermudan transplant, on saxes, and keyboards. Derek was the second lead vocalist but all the members of the band sang and the band was known for its full vocal arrangements. The band focused on what could best be described as hip pop music. Strong on vocal harmonies, high-level musicianship and a fair share of showmanship, they carved out a successful place as a live act. They had an active following and continued to mature as a band over time. In the late mid-70’s, they connected with Dan Cole, the then President of Intermedia Sound, and formed a relationship that led to new opportunities. In addition to producing a number of demo recordings of their material, Cole, who also produced the soundtrack to the long-running Lovelight laser show at the Hayden Planetarium, engaged them to play many of the underlying tracks for that show. Additionally, they contributed one piece of original music to the soundtrack. During this period, Howard Hersh (bass player/keyboardist) replaced Bob Horn. Through his contacts in the music business, Cole obtained an audition for ASB to become the backing band for Joe Cocker’s comeback effort starting in 1976. 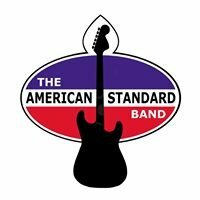 Joe liked what he heard and they were hired to become his band for the next year and a half, touring in Australia and South America, as well as playing gigs in the US. 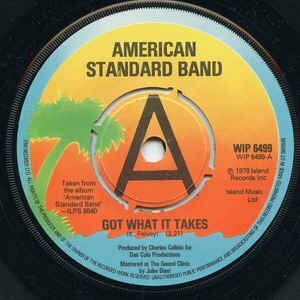 In the meantime, Island Records had heard good things about the band and signed ASB to an independent production agreement through Cole’s company, Dan Cole Productions. 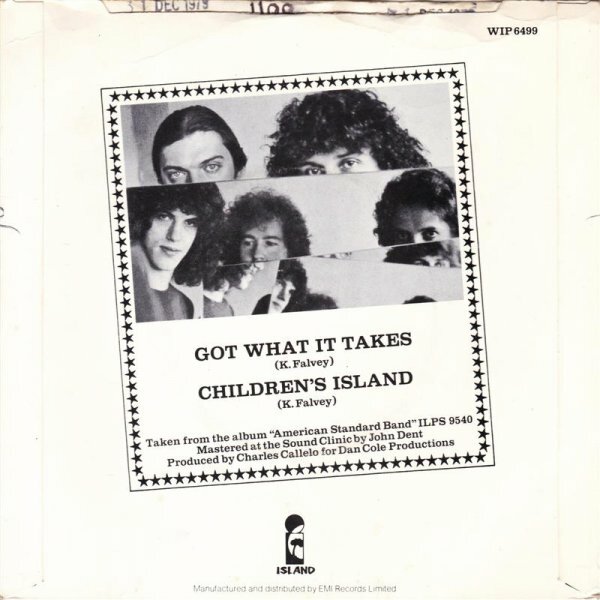 The band recorded two albums with Island, the first was accorded very good reviews, but promoted lightly by the new owner of Island’s marketing distribution rights by the Warner Bros. music conglomerate. This coincided with a massive recession at the start of the 1980’s that damaged the music industry as a whole. As a result, the band’s second album was not released and the option on the band’s contract was not picked up by Island. Both albums were considered quality productions reflecting the high standard of Kevin Falvey’s songwriting and the musicianship of all the members of the band, particularly Cliff Goodwin. Following this set of circumstances, Cole gave the band their release to allow them to seek other directions. They played together for a while but eventually broke up in 1982. Falvey continued songwriting and producing music until his early passing. Goodwin continued to play for Cocker for most of the ‘80’s and found success as a sideman for a number of notable music acts. He has also organized a series of bands that play large venues in their own right. Hersh and Dyer also continued with Cocker and each found similar success as side- and session men with a variety of known artists.